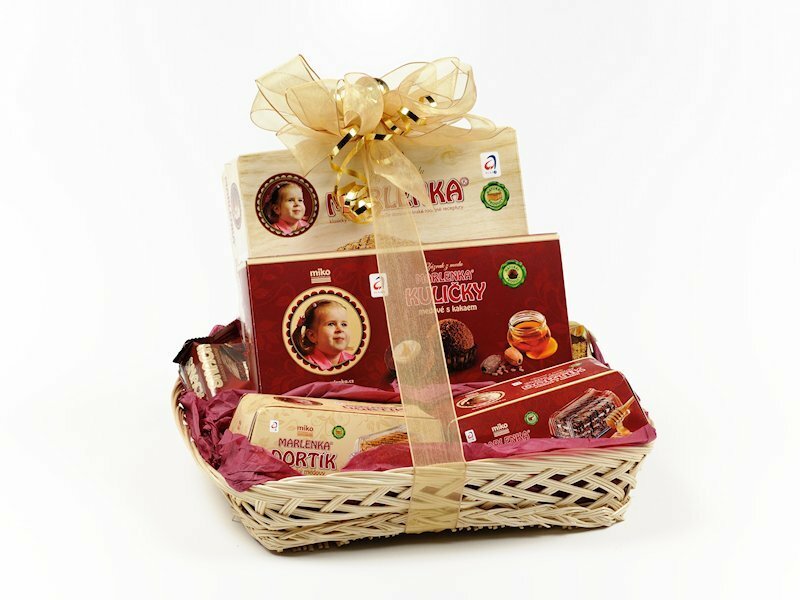 The Large Marlenka Gift Basket is delicious gift! 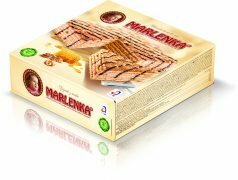 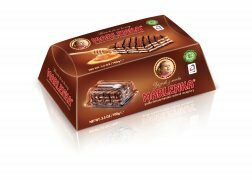 The Large Marlenka Gift Basket includes (2) Honey Snacks, (2) Small Honey Cakes, a box of our wildly popular Cake Nuggets and a Large Honey Cake! 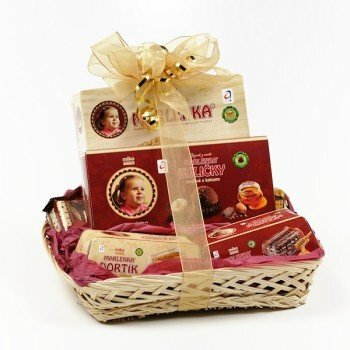 Be the first to review “Large Gift Basket” Click here to cancel reply.